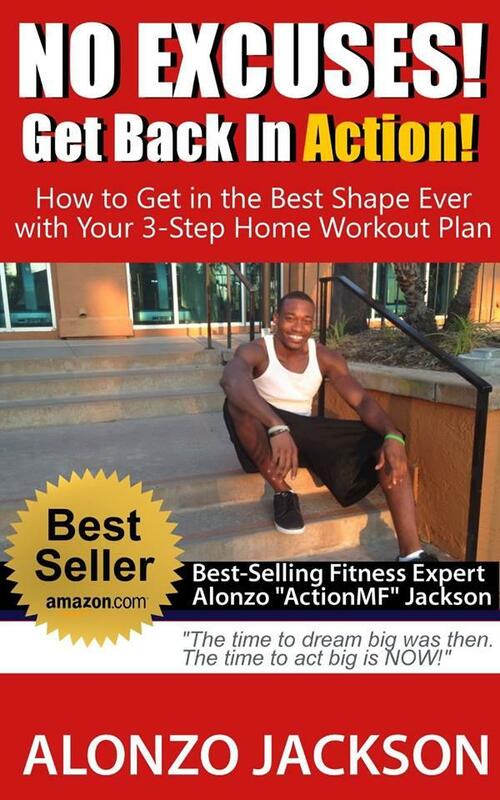 Author of Amazon.com fitness best-seller "No Excuses! Get Back In Action!" Co-author of Amazon.com fitness best-seller "Happy Kids Healthy Kids"
She wanted to get rid of her "pudge"
Stop Making Excuses, Start Seeing Results! Don’t Believe The Muffin Top Myth!